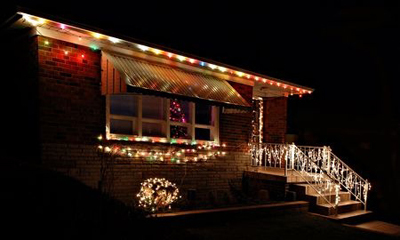 Quality Window Cleaning is proud to offer residential and commercial holiday lighting and decor services. 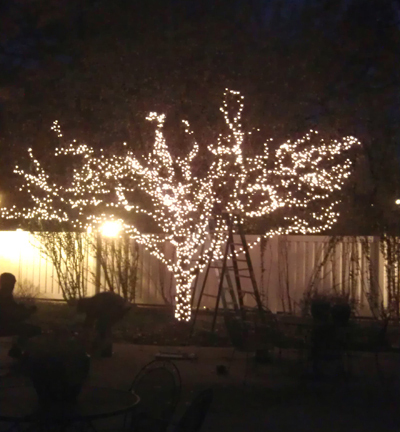 We install on buildings, homes, trees, bushes; if you want to light it up, we will make it happen. 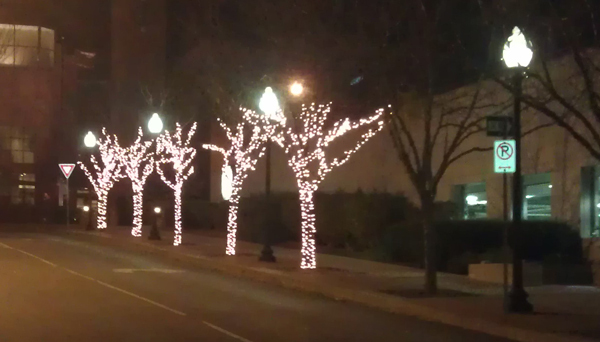 We provide all the materials needed and service the lights through the holiday season. Additionally, we have options beyond lights, such as garland and wreaths. 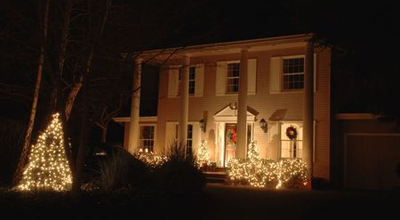 We will make your home or business glow with warm Christmas spirit. Contact us today for a free estimate at 816.985.9103! 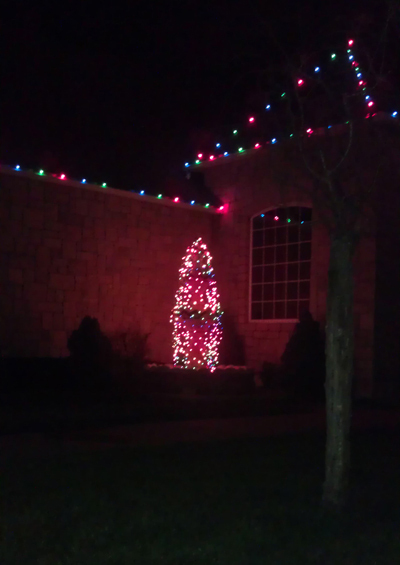 Kathi J. in Overland Park, KS on holiday highting services. 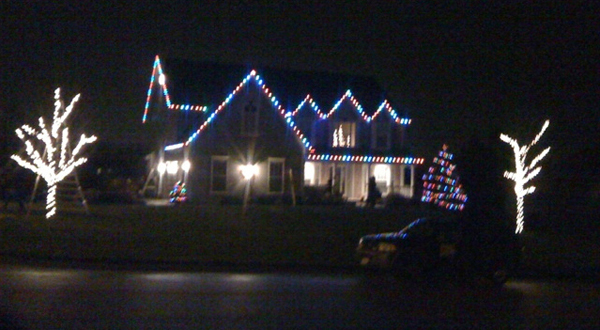 Trey B. in Leawood, KS on holiday lighting services. Call 816.985.9103 now to schedule your FREE ESTIMATE! Enjoy seeing our dedicated employees in action and see our spectacular results!